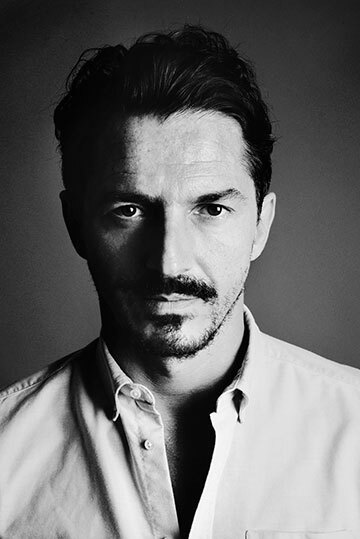 Alexandre de Betak began his career in Paris, breaking the boundaries between the worlds of fashion, art, and design. In the early 90s, he cre- ated Bureau Betak, which now has studios in New York, Paris and Shanghai. Dubbed the ‘Fellini of Fashion’ by his peers, him and his team have devised over 600 designs in the last 20 years, and created events, shows and exhi- bitions for luxury brands such as Christian Dior, Victoria’s Secret, Diane Von Furstenberg and Hussein Chalayan to name a few. 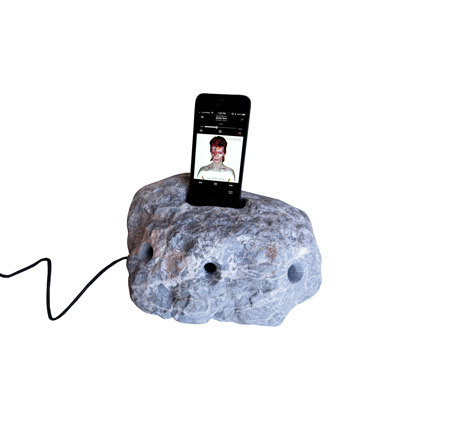 His piece for Le Cabinet is a hand-carved original stone from the Sierra de Tramontana in Mallorca, with a JBL OnBeat speaker dock and a charger for iPhone 5 inside.